BikeTek motorcycle crash protectors in black synthetic thermoplastic polymer (STP). Fits Honda CBR600RR 07-08. No Fairing Cut Required. 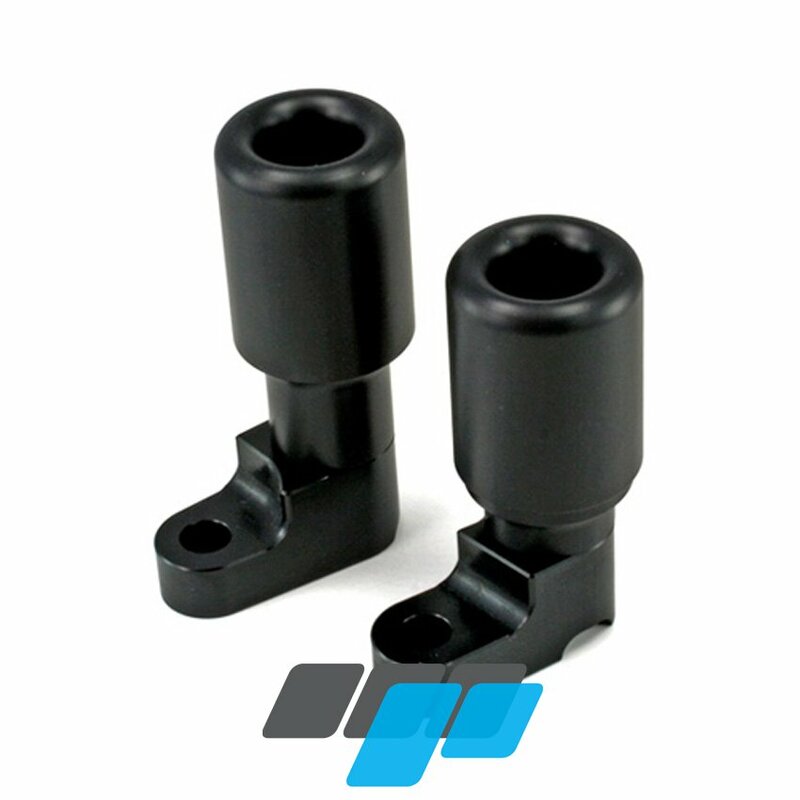 BikeTek frame sliders manufactured in (STP) synthetic thermoplastic polymer. High grade synthetic thermoplastic provides high impact strength, anti-friction wear, non shattering and far less impact distortion compared to other plastic materials commonly used. Fits Honda CBR600RR 07-08. No fairing cutting required.